Despite the fact that lawmakers have enacted various provisions over the years to limit the value of tax deductions for high-income taxpayers, taxpayers earning over $200,000 still manage to claim a disproportionately large share of some key tax breaks. 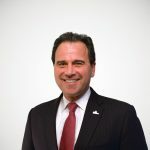 While taxpayers earning over $200,000 comprise roughly 13 percent of all taxpayers who itemize, they claim about 28 percent of all itemized deductions. 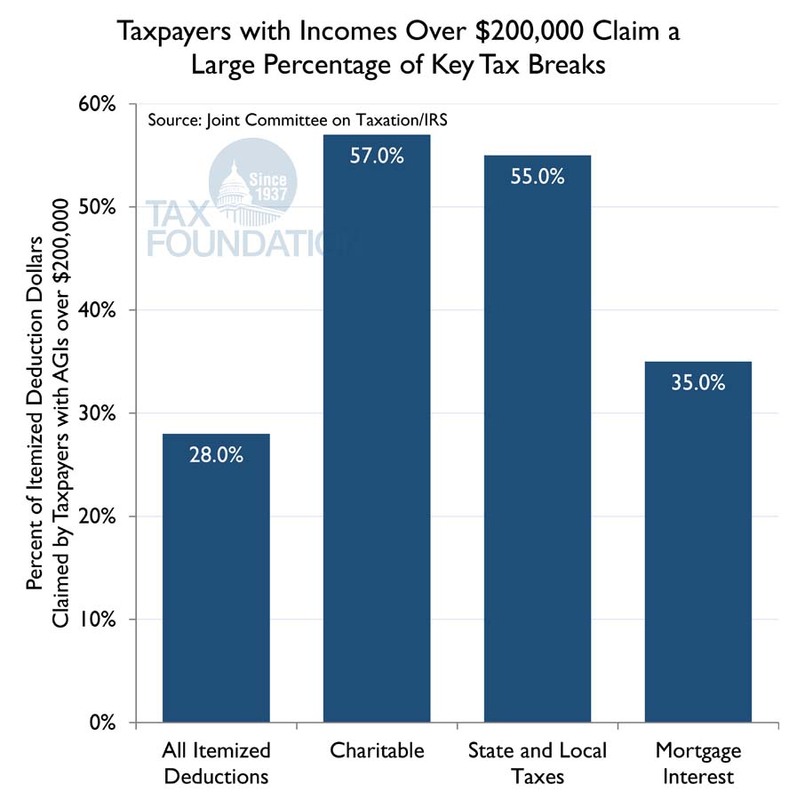 According to calculations by the Joint Committee on Taxation, in 2012, these high-income taxpayers claimed 35 percent of all mortgage interest deducted, 55 percent of state and local taxes deducted, and 57 percent of charitable contributions deducted.